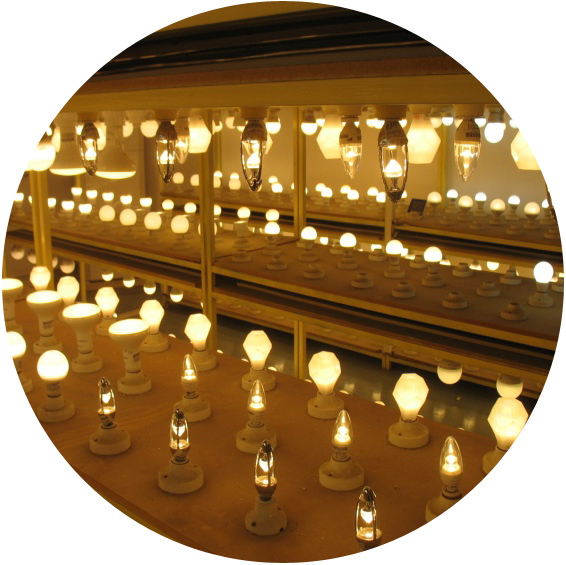 BACL Sunnyvale’s customized Energy Efficient Lighting Test Facilities include: the largest Goniophotometer on the west-coast of the USA, two HALT/HASS Temperature Chambers for testing LED lighting Arrays, three Integrating Spheres (the largest of which is 2 m in diameter), and a long-term lighting burn-in laboratory. 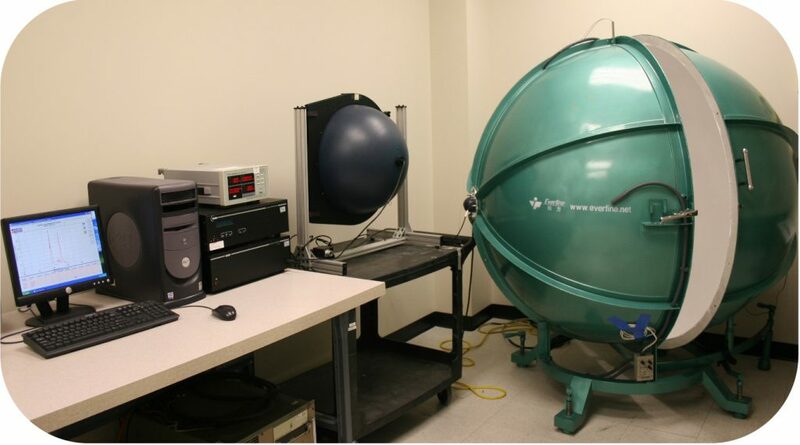 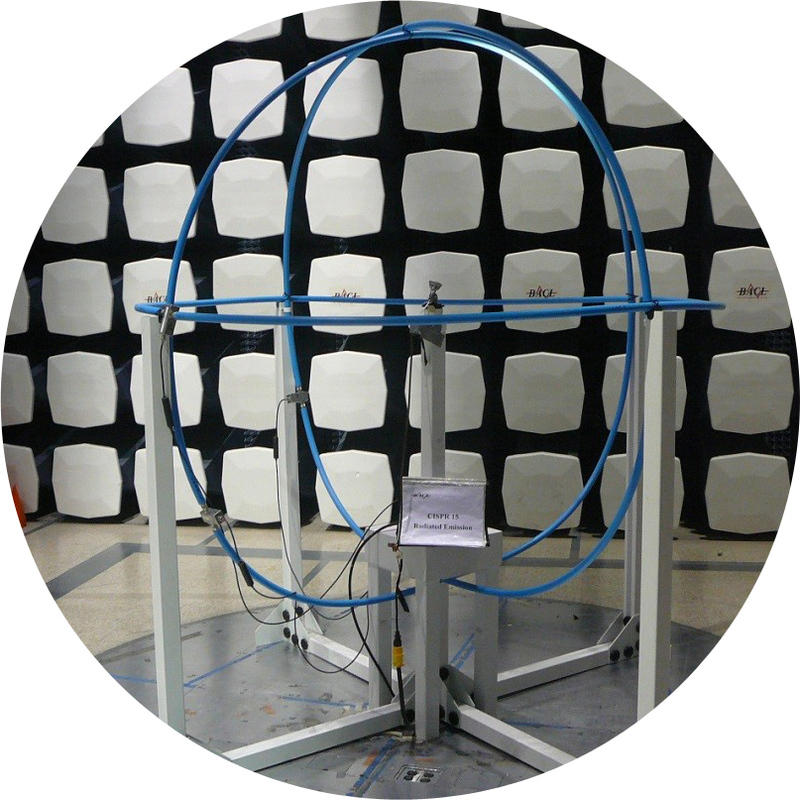 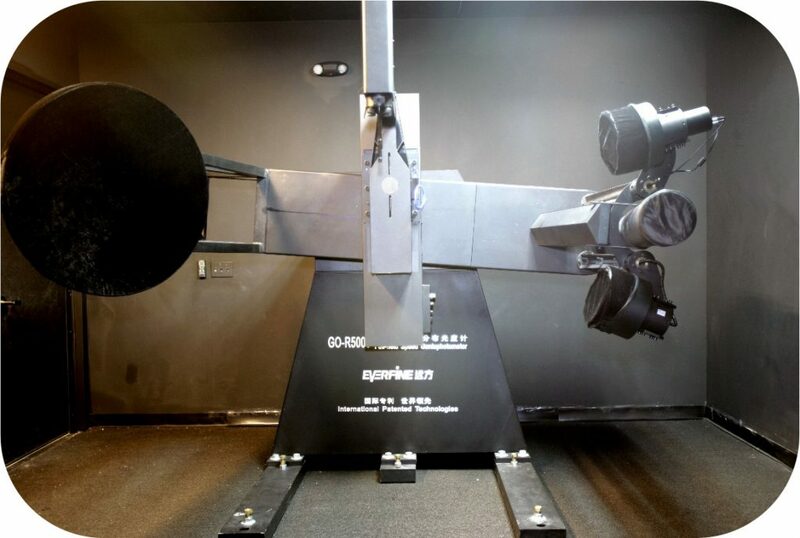 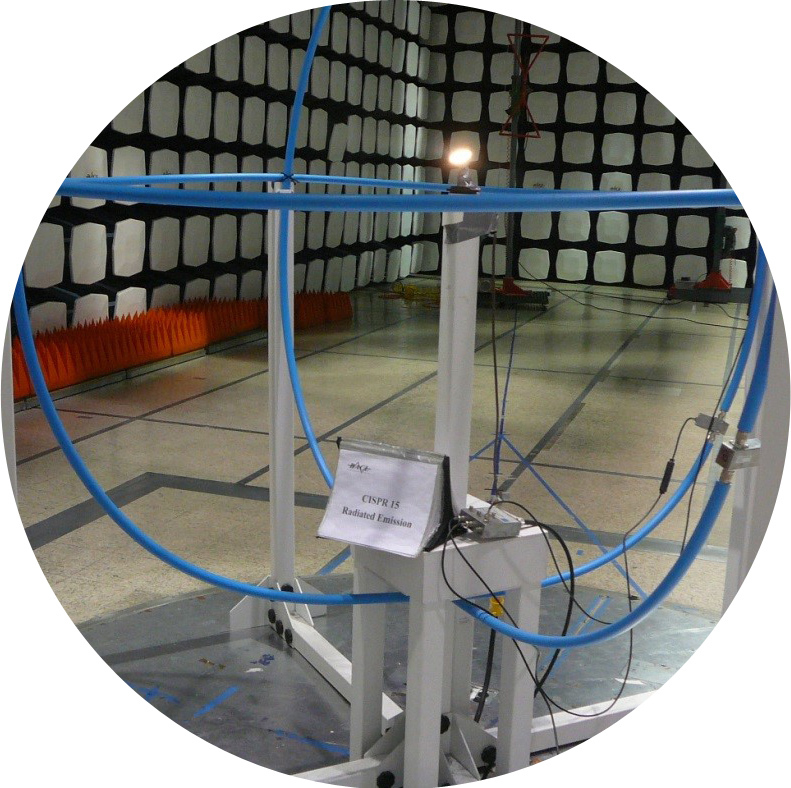 BACL Sunnyvale’s custom Lighting EMC testing facilities include a 10 metre RF Anechoic Chamber and a 2 m Diameter Van Veen Loop (each with a full suite of instrumentation). 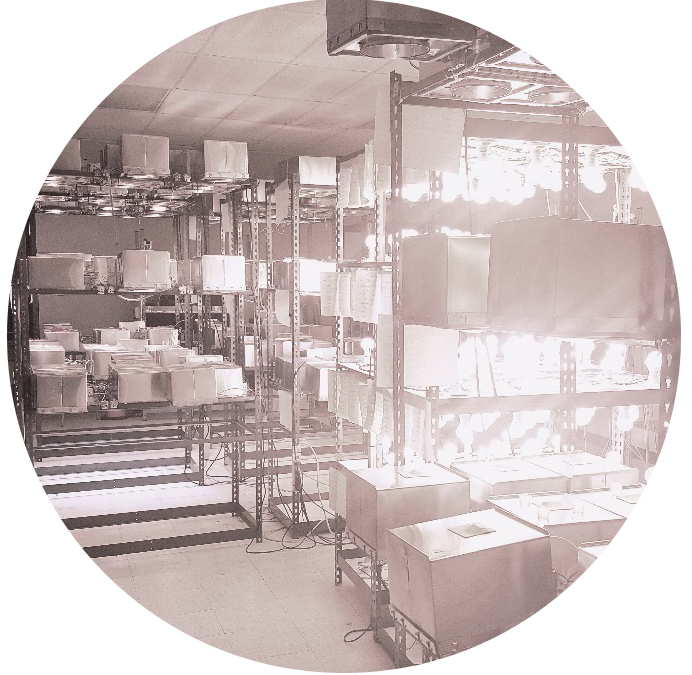 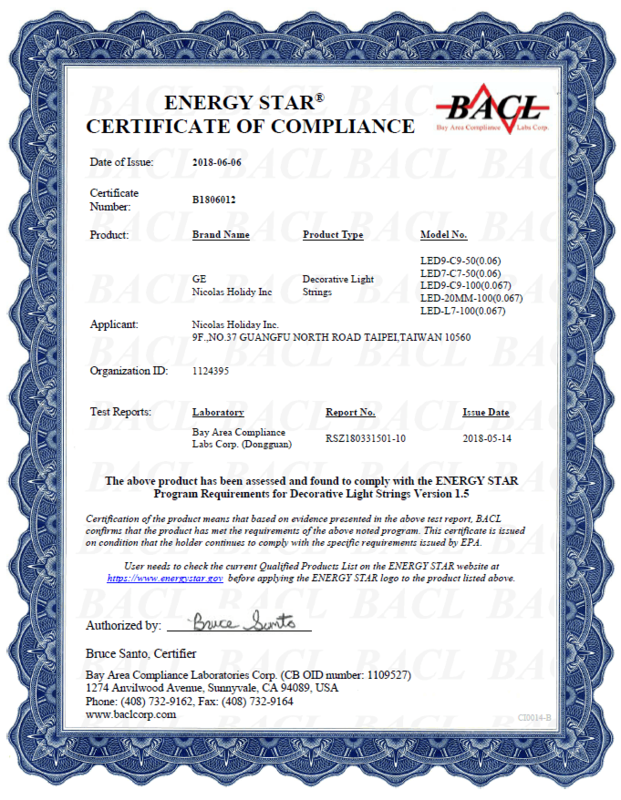 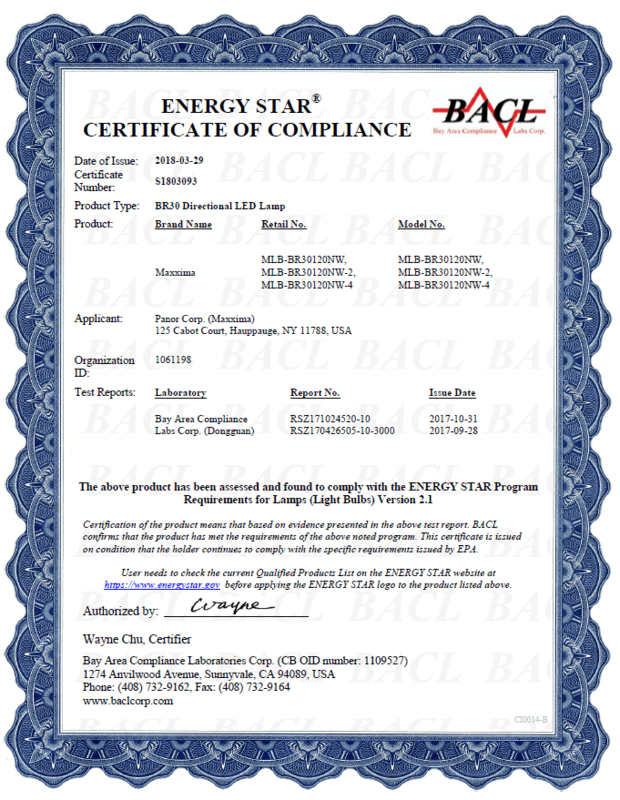 Additionally BACL Sunnyvale has a comprehensive, full-service electrical safety laboratory that is equipped to handle lighting and luminaires. 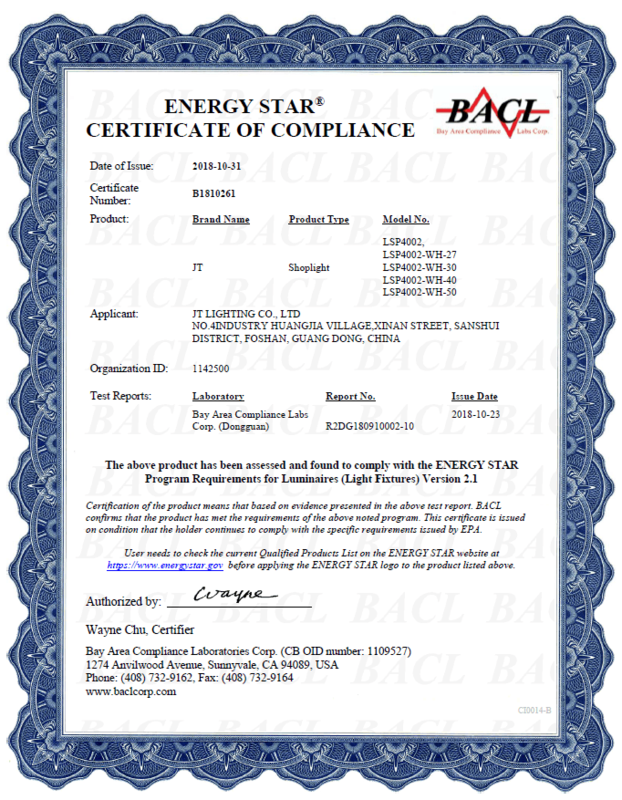 BACL’s Test Laboratories in China have customized Energy Efficient Lighting Test Facilities that include: 2 of the largest TYPE C Goniophotometers, 20 HALT/HASS Temperature and LM-80 Test Chambers for testing LED Lighting Arrays/Packages, 13 Integrating Spheres (ranging in size from 0.3 m to 2.0 m in diameter), 1 IEC 62471/62778 Photo-biologics Test System, and a long-term lighting burn-in laboratory that has a maximum capacity of 60,000 lamps. 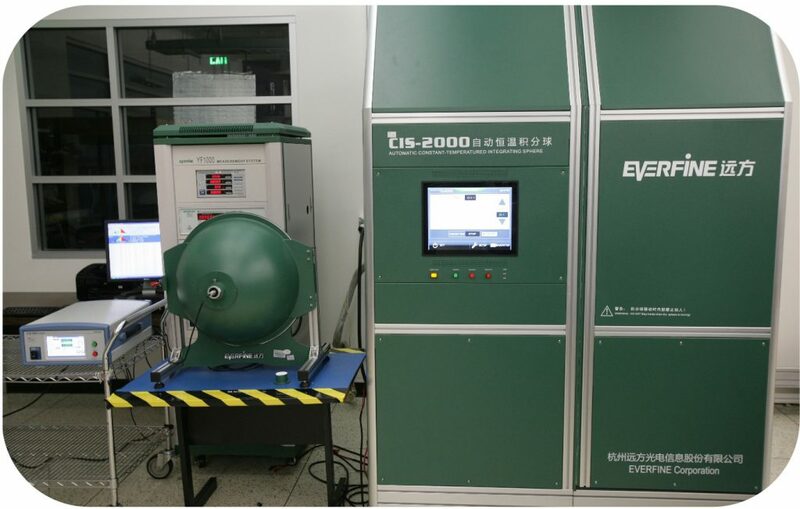 BACL’s Test Laboratories in China also have the following custom Lighting EMC and safety testing facilities: a 10 metre RF Anechoic Chamber and a 2.0 m Diameter Van Veen Loop (each with a full suite of instrumentation), and a comprehensive, full-service electrical safety laboratory that is equipped to handle lighting and luminaires.